"A hole lot more than a pretty drive"
Set along the shores of Lake Almanor and in the shadow of Mount Lassen, this traditional mountain design will challenge your game and reward your senses. 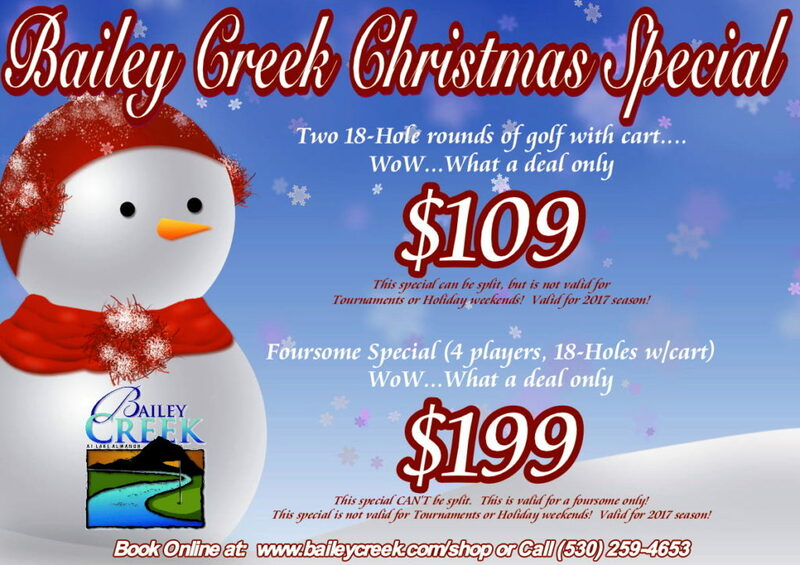 Bailey Creek offers a complete golfing experience from our accommodations, practice facility, casual dining, event planning and top-notch golf shop. 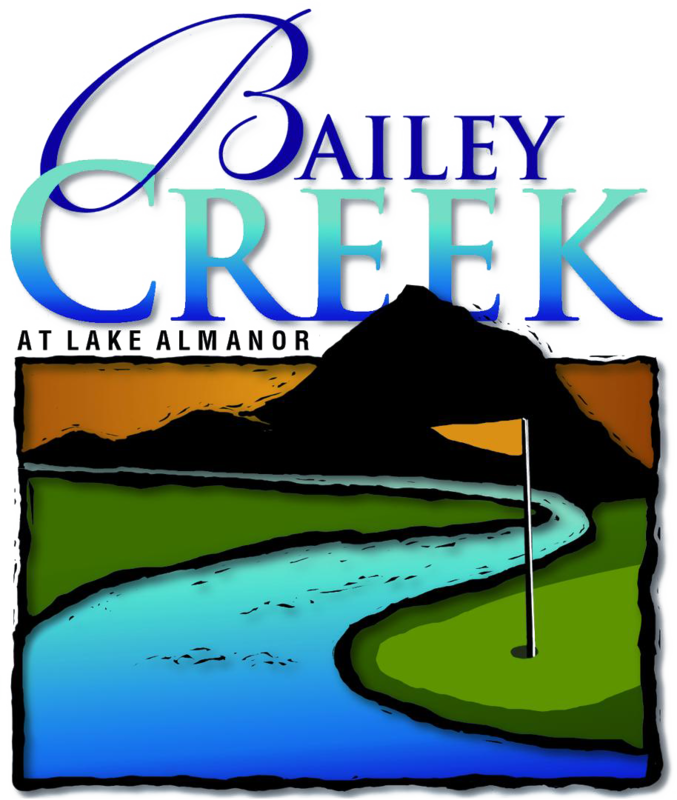 Bailey Creek offers a challenge to golfers of all playing abilities. On the course you will find more than fifty sand bunkers, four shimmering lakes, inviting Kentucky blue grass fairways and impeccable penlink greens. Homer Flint’s humor shows through on hole #6 as he leaves a solo tree in the middle of the fairway. Off course you’ll find the friendliest staff of professionals in California committed to making your golf experience at Bailey Creek unforgettable. So whether you tee it up from the tips at 7,040 yards or if you prefer the more leisurely play at 5,381 yards, or somewhere in between, you’ll have a great day at Bailey Creek. Clubhouse putting green: 10,000 sq. ft. Nights are crisp, quiet and you can actually see the stars! Bailey Creek is a step above anything done in this extraordinary setting. 1st Tee putting green – 3500 sq. ft.
New 7,000 sq. ft. Clubhouse including golf shop, snack shop & bar with indoor & outdoor seating. Brand new fleet of Club Car golf carts equipped with ice chests. Lake Almanor is a mountain spring-filled lake. Only 2 hours from Reno and Tahoe. World class design by master architect Homer Flint. 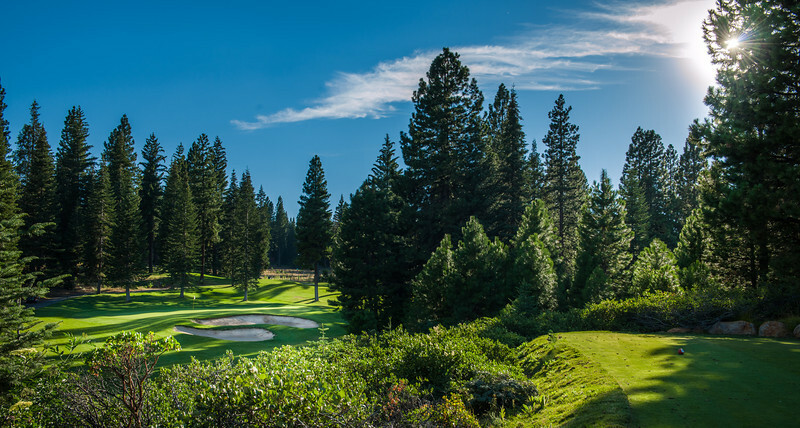 Bailey Creek is an unparalleled user friendly 18 hole championship golf course in the Lake Almanor basin.